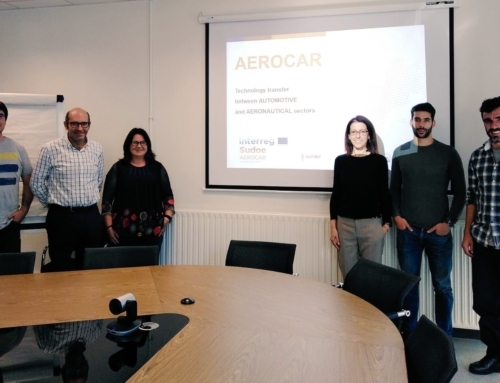 The European project AEROCAR aims to promote the technological transfer between the aeronautic and automotive sectors. After highlighting different technologies presenting the highest capacities to be transferred, a call of interest was published and diffused through different ways by the partners. Taking the responses from the interested companies into account, four products (two per sector) have finally been defined for prototyping. 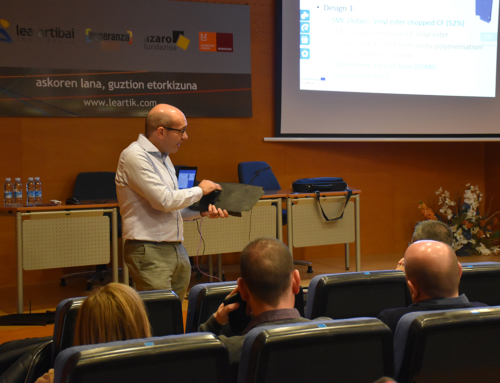 The development of these prototypes is the fourth phase of the project, that will last until October 2018. 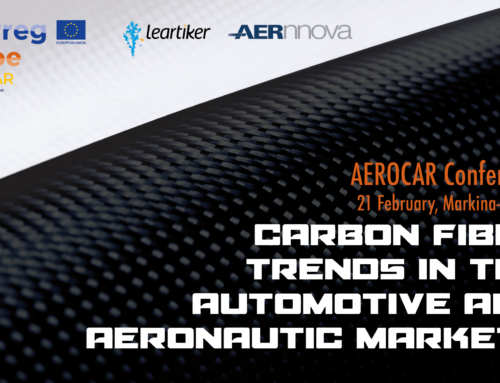 In this phase the partners will develop automotive prototypes with aeronautical technologies and aeronautical prototypes with automotive technologies. 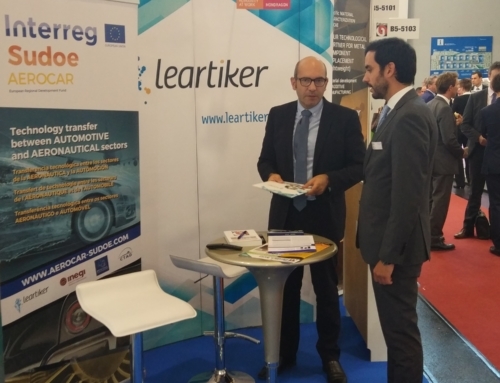 The two partners responsible for developing aircraft products using automotive technologies will be CTAG and Leartiker. The first one will focus on a body valve for airplanes that must withstand demanding conditions of temperature and pressure in contact with potentially corrosive substances (oils, fuels, cleaning agents, etc.). On the other hand, Leartiker will be working on the intercostal girder, a structural part of the non-pressurized fuselage of the aircraft, being Aernnova the final user. The interest of aeronautic companies consists in replacing the metallic parts of these components with lightweight materials while maintaining the same mechanical properties. 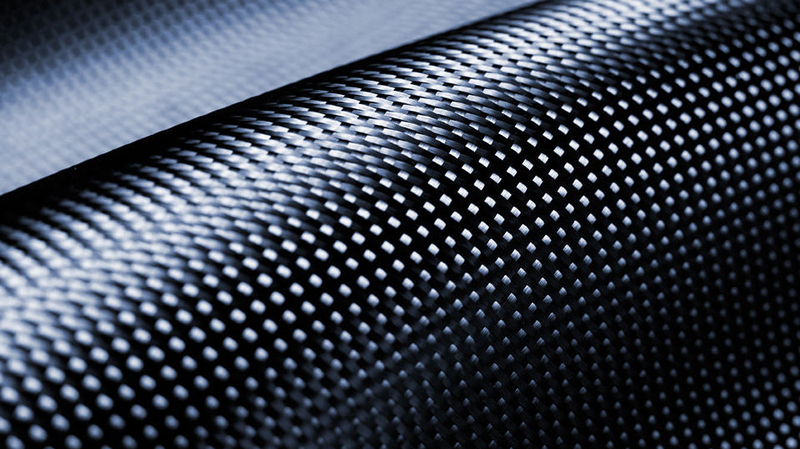 To reach that aim, both partners will be using composite materials and different manufacturing processes largely used in automotive applications, such as injection-moulding or hybrid technologies. 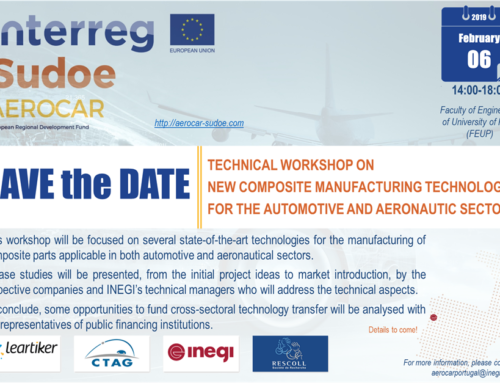 Conversely, the partners in charge of developing automotive components using aeronautic technologies will be Rescoll and Inegi. Rescoll will try to solve the adhesion problems that may occur on the suspension systems of cars when the metallic parts are replaced by composite materials that come into contact with rubber. In order to achieve that, they will experiment with an adhesion promoter primer that is already being used on the aeronautic domain. Last but not least, Inegi will be focusing on the structural part of cars seats, which are normally constituted by assembling different metallic components. Using the thermoforming with over moulding process, a technology already present in aeronautics, Inegi will work on making the seats lighter and more resistant to corrosion while maintaining their mechanical resistance and strong durability.